DeSitter flooring knows that your kitchen is one of a kind. That’s why it’s our goal to provide you with the best manufacturers and tile to choose from. We want you to find the perfect tile for you! 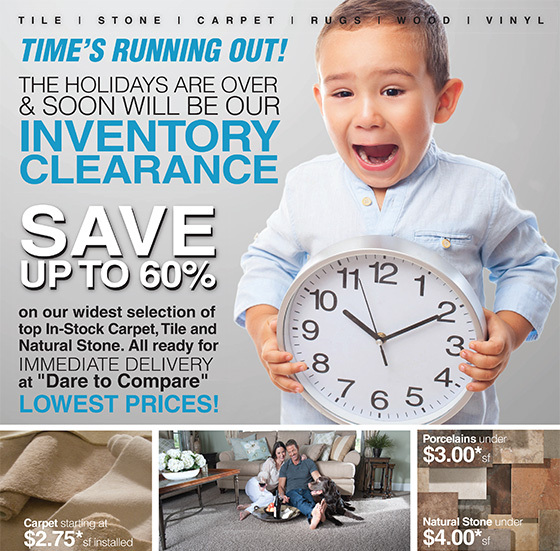 With our Willowbrook Ceramic & Stone TileTile inventory you’ll have options! By shopping online or at one of our locations you’re choosing from the best the industry has to offer. Not sure where to begin? Our design staff are experts in tile flooring and will help you throughout every step of the process. DeSitter wants you to fall in love with your Willowbrook Ceramic & Stone Tile. Receive a free estimate by calling (630) 771-1420 or contacting us!